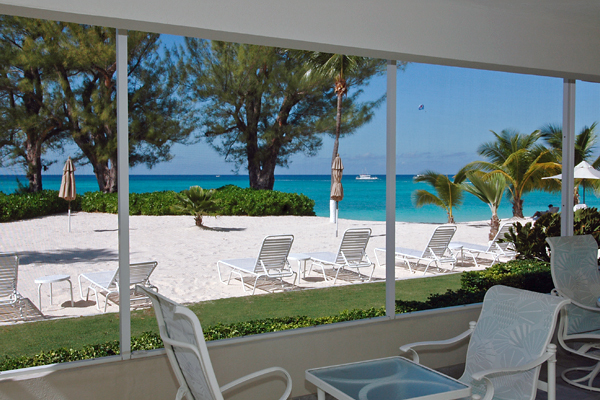 Condo 2 offers a spacious open air layout with panoramic views of Seven Mile Beach. 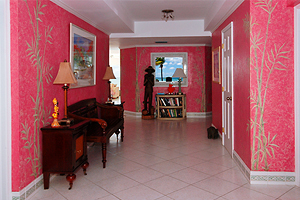 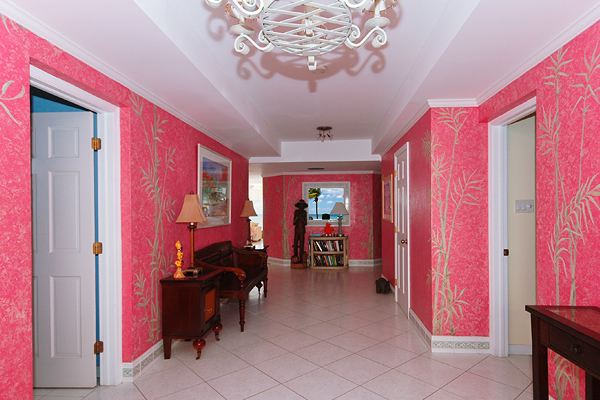 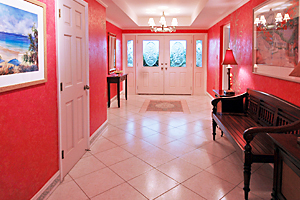 Condo Unit 2 is The Cayman Club’s only ground floor unit in the rental pool. 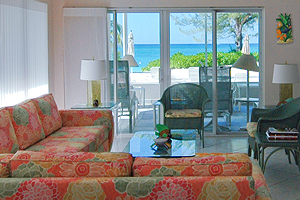 With over 3,800 square feet of panoramic living space, this ocean front unit is stunning and spacious with 4 bedrooms and 3 ½ baths. 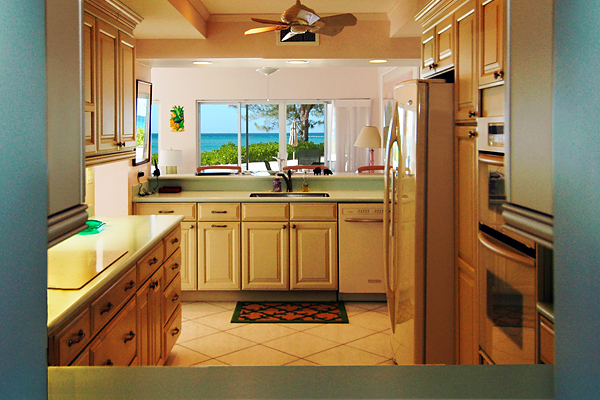 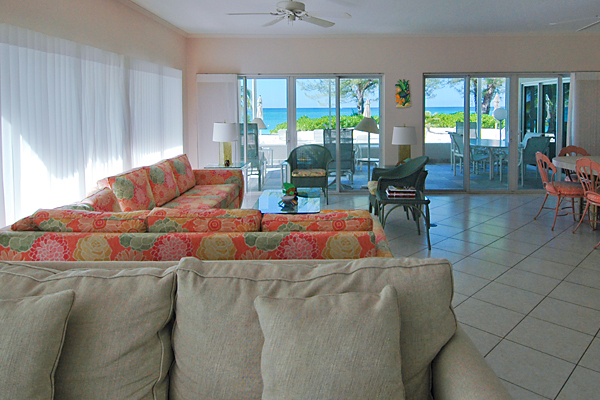 The large screened in patio opens directly onto Seven Mile Beach’s powder white sand. 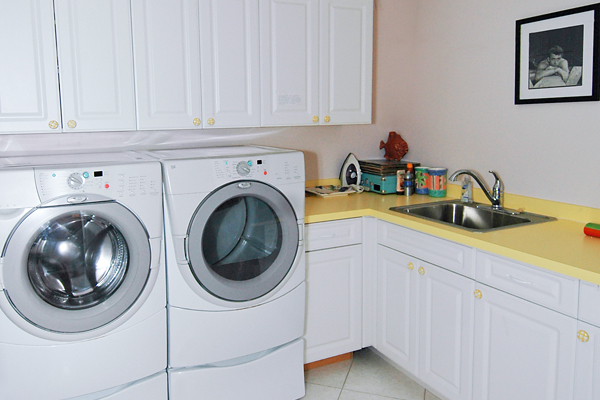 The unit is fully equipped with everything you need to enjoy your stay including beach towels, books, games, wifi , daily maid service, full laundry room and all kitchen utensils. 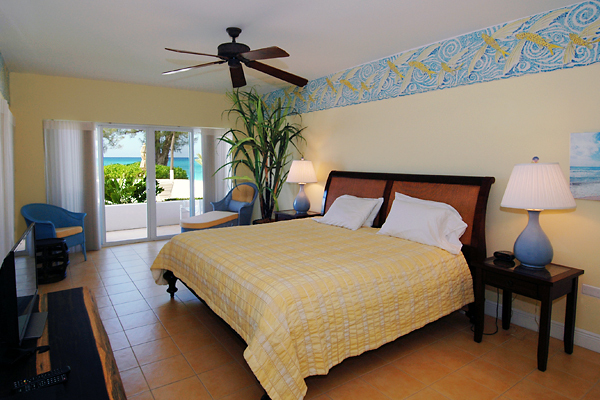 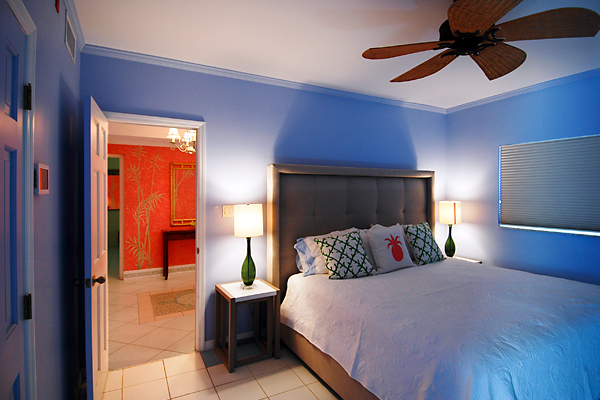 The master bedroom and en suite bathroom are ocean facing and have a king bed. 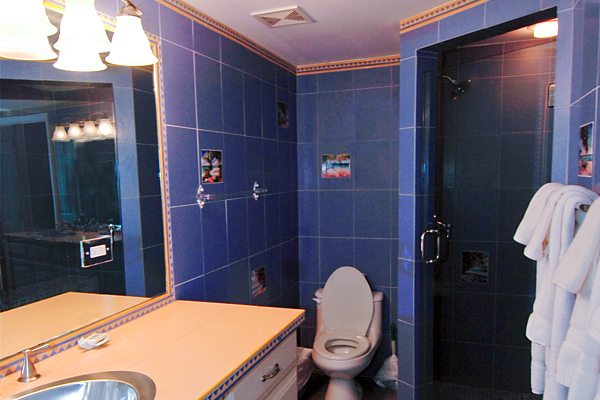 The second master also has an en suite bathroom and king bed. 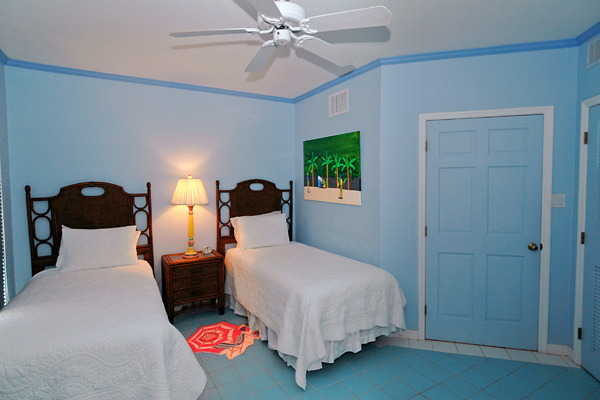 The third bedroom has a king bed and shares a “jack and jill” bathroom with the fourth bedroom that has twin beds. 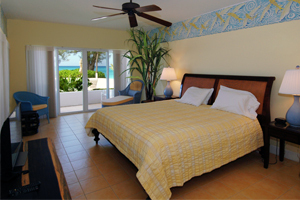 The twin beds can be converted into a king if needed. 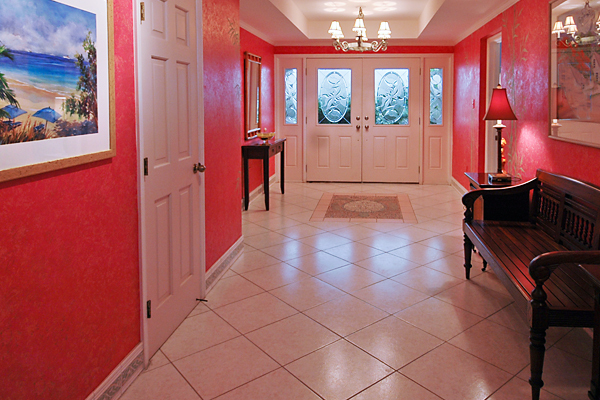 Unit 2 has a large living room and dining room area that is perfect for families and large groups. 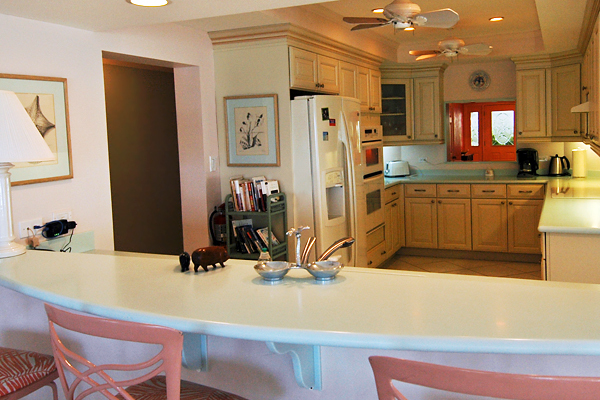 There is also a large outdoor table for dinners on the patio with the sound of the ocean in the background. 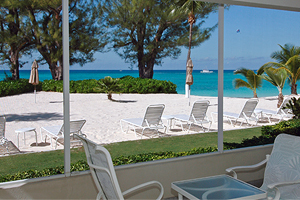 Visa, MasterCard, US Currency and Cayman Island Currency accepted.